Explore INSPIRATION with Sherwin-Williams. For over 150 years, Sherwin-Williams has satisfied the coating and color needs of the architectural community. 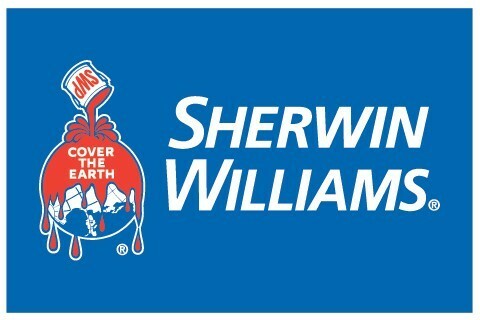 With 4,500 stores and 3,000 sales representatives, Sherwin-Williams is North America’s largest single-source coatings supplier offering coatings specification assistance, expert color tools, fast local service and consistent product performance to ensure the final results fulfill your vision.